The Light-Sport Rule establishes a new repairman certificate with two ratings (Ref: 14 CFR §65.107): Inspection and Maintenance. 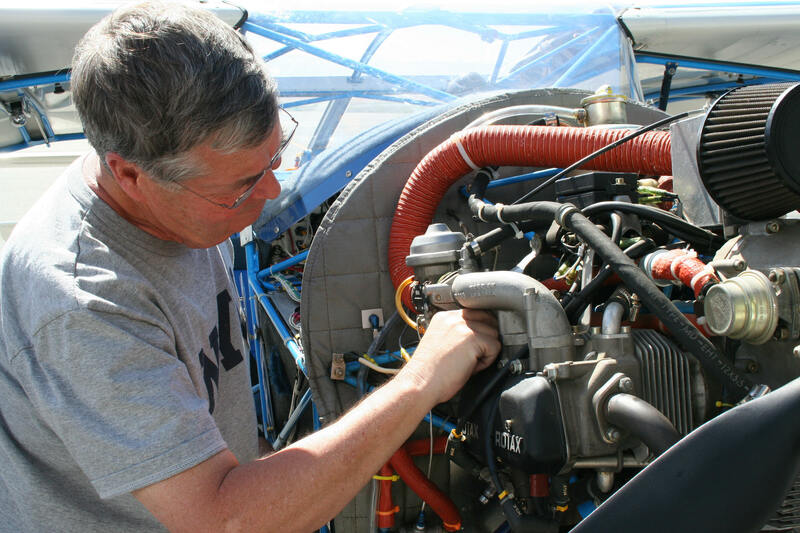 There is only one repairman certificate, but two ratings: The “repairman (light sport) with an Inspection rating” (LSRI) and the “Repairman (light-sport aircraft)—Maintenance rating.” (LSRM) The inspection rating is available by attending a 16 hour, two day repairman course. The maintenance rating is only available by attending a much longer 80-120 hour Repairman course. parachute, glider, gyroplane, or lighter-than-air). There is no expiration date on the certificate of course completion. You do not need to currently own an ELSA. (There isn’t any authorization required to perform the maintenance on experimental aircraft.) However, if you fly two different class of aircraft, say, airplane and weight shift, then you will have to take one 16 hour inspection course for weight shift and another 16 hour inspection course for airplane. Course. This is an FAA approved workshop and an FAA certificate is issued after successful completion. You do not have to own the aircraft. You do not even need to be a pilot and you may charge for your services. Mechanic.” There are no prerequisites for thetraining course. In fact, a Repairman with a Maintenance rating need not even be a pilot. Additionally, the repairman may also keep a portfolio of his work and apply for authorization to take the A&P written and practical exams for general aviation after working in the field for 30 +months under his/her own supervision.